Last year I was fortunate enough to go on an exclusive press trip with Ski Utah that had been in the works for years, I mean years people. 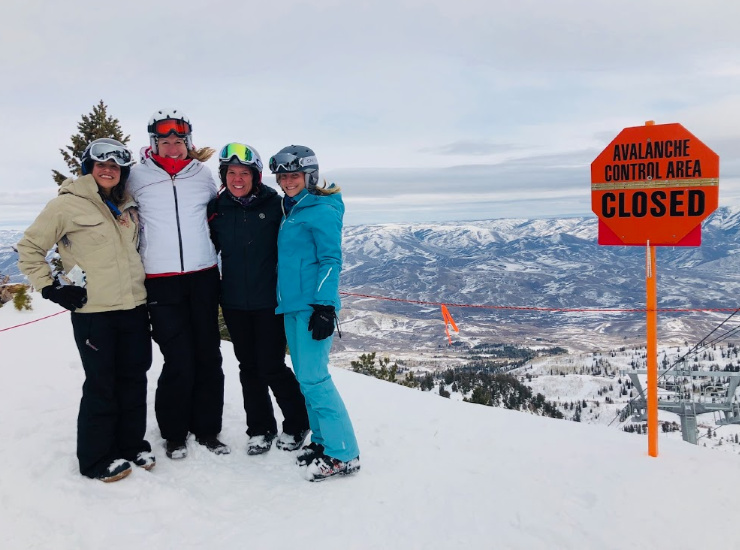 Like back when I still owned Savvy Sassy Moms, but I won’t bore you with the details of how this magical opportunity was still made possible even though I was now living in Barcelona, Spain, but all I can say is skiing in Utah left one remarkable impression. 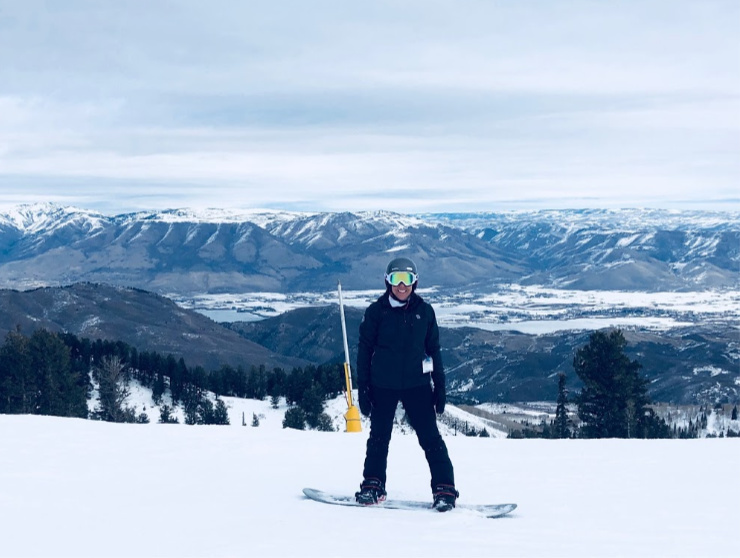 During this trip I was able to experience Snowbasin, Park City, Deer Valley and Alta! 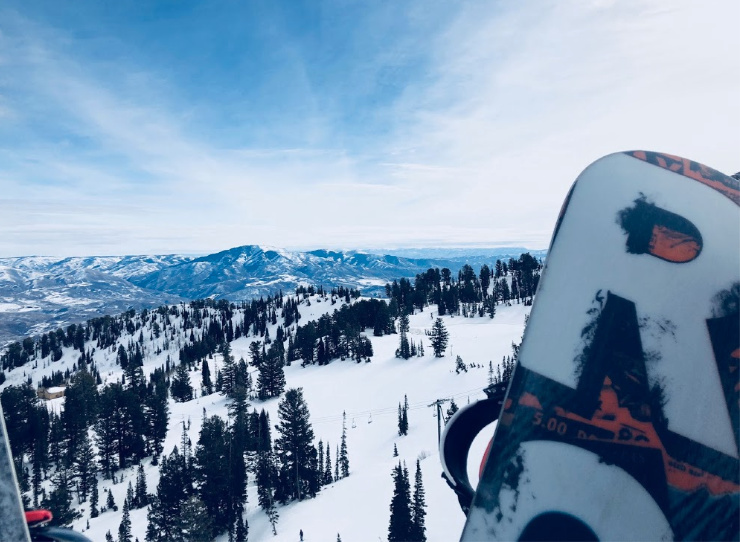 Hello, DREAM Utah ski trip! Oh Snowbasin how regal and fancy you are! 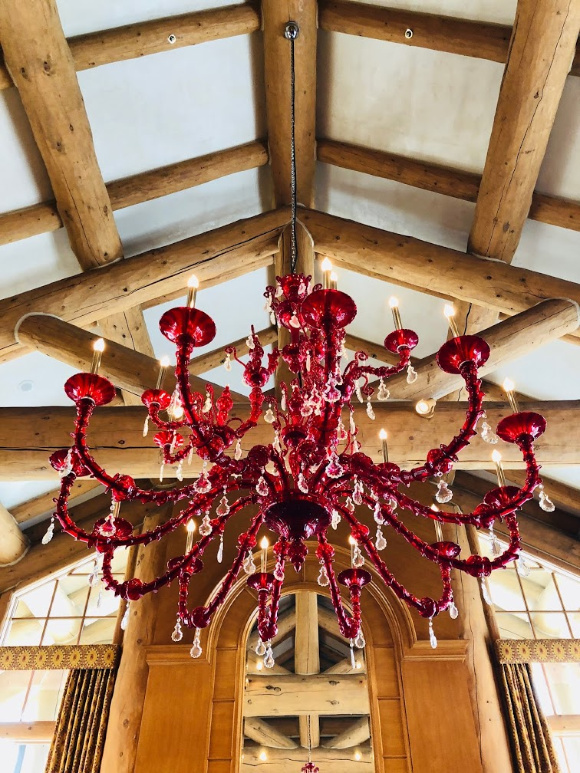 I came to learn about your beautiful mountain and while it was dreamy and the runs felt like BUTTER, I am going to start with the fact that I am pretty sure I have never had lunch at a ski resort with such stylish ceramic dishes or Morano glass chandeliers hanging in the lodges. 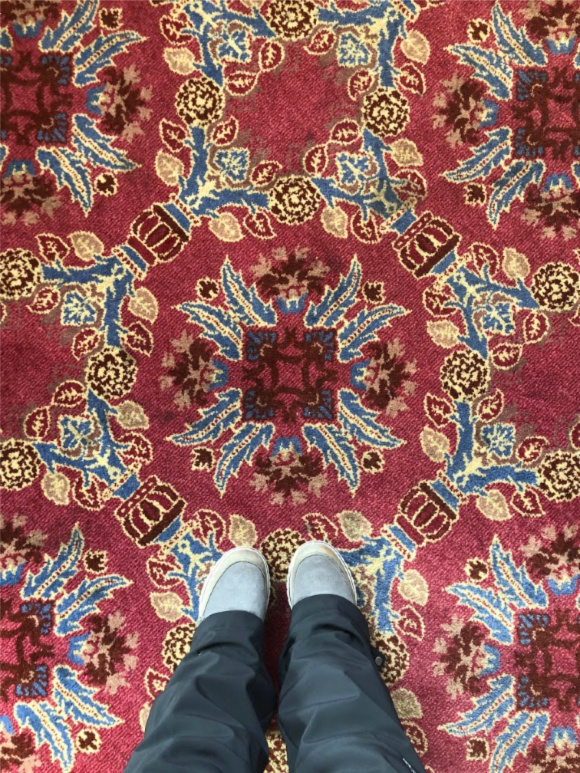 Not to mention the carpet and drapery that decorated the floors and walls. 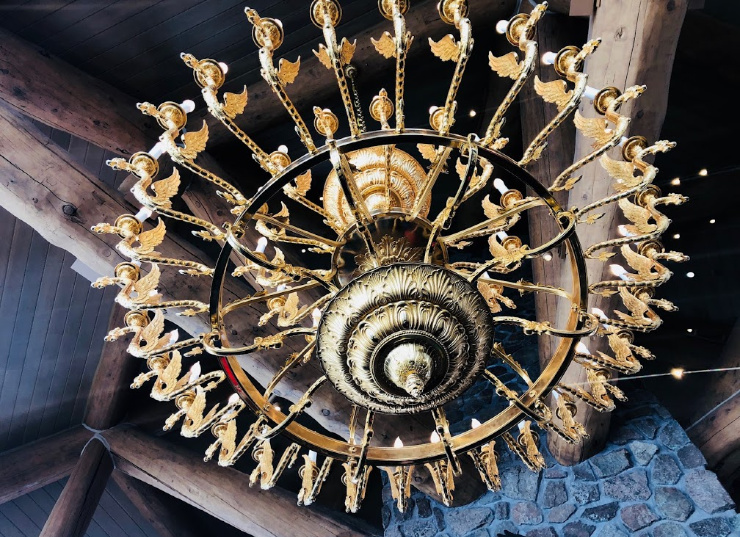 I may have taken more photos of the carpets and chandeliers in the lodges then the actual mountain. Details like this do not go unnoticed or unappreciated by me, and they make me down right giddy. 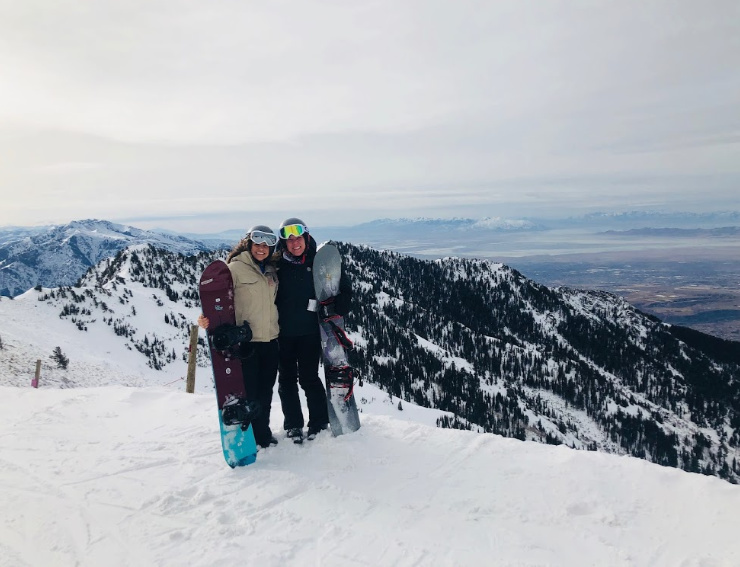 If Prince William and Kate Middleton came on a ski holiday in Utah with their kids, I’m pretty sure they’d be skiIng at Snowbasin. It’s so classy and private while completely down to earth and family-friendly. Snowbasin is tucked away from the crowds! 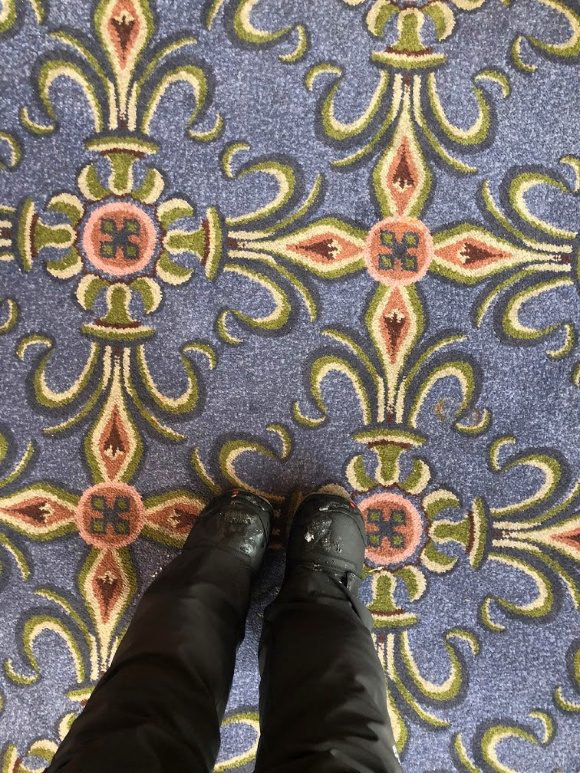 Okay, so I did actually get off the fancy carpet and onto the snow! 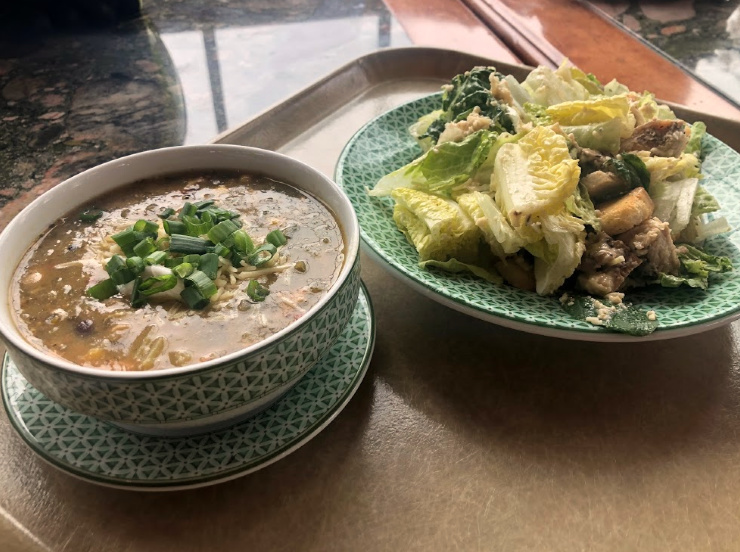 The number one thing you need to know about Snowbasin Ski Resort is that there are no hotels or lodging accommodations right on the mountain, which makes this resort all about the skiing and snowboarding. 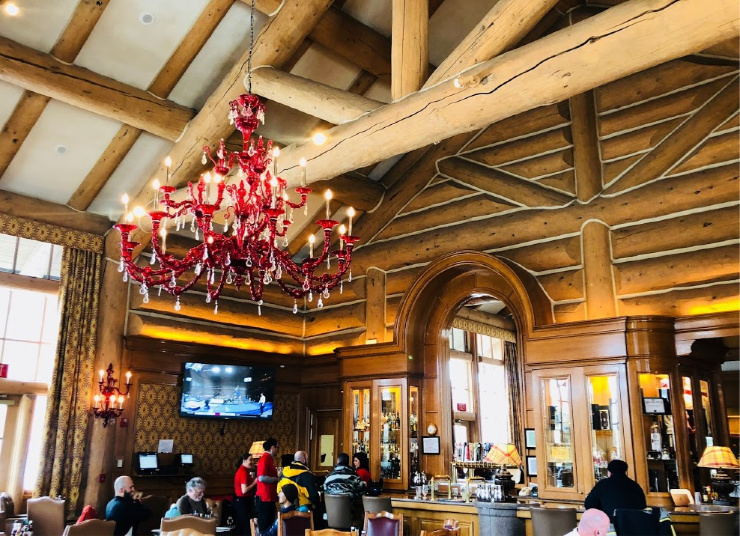 There isn’t a bustling central village with restaurants and shops either, which means there isn’t a million people and things going on as bigger ski resort villages have, but this was actually really refreshing and made the mountain feel much more private and exclusive. 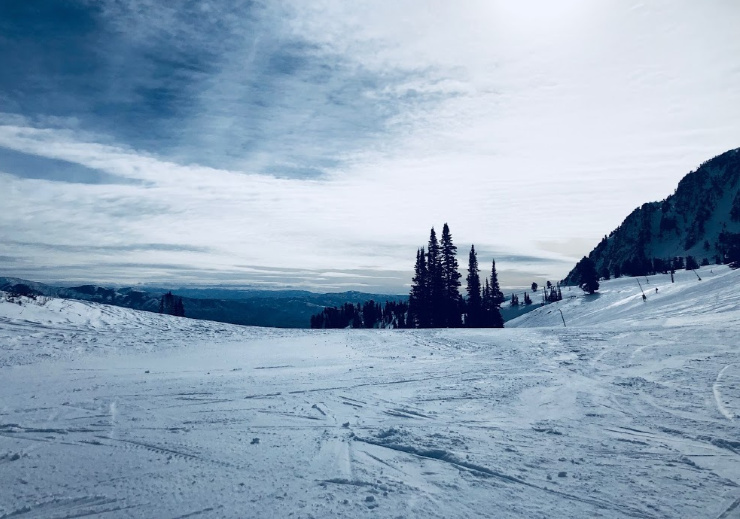 In fact, while I was snowboarding I thought Snowbasin would be the perfect place for my daughter to ride, she gets very anxious and scared on narrow runs and when there are a lot of people to maneuver around. The runs at Snowbasin are very wide with such nice gradual declines, making them really enjoyable long runs. Another writer on the trip was also a snowboarder so we were given a snowboard guide and instructor to show us the mountain and help us to improve our skills. He assessed our level quickly and immediately got us over to a section of the mountain that was ideal for us to practice improving our turns but also challenged us a bit. Having an instructor with us not only helped sharpen my skills but it also saved us time as he knew the perfect slopes for us and he also gave us a great overview of the mountain. 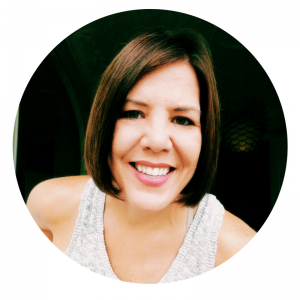 I never really think about hiring an instructor or guide for the day, but it really does help not only save time but can really teach you how to go beyond your skill level. 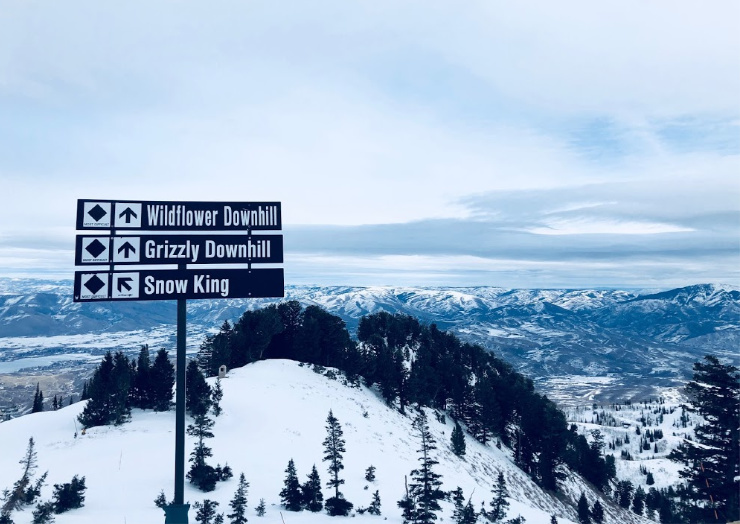 While at Snowbasin we were able to see the start of the famous Grizzy and Wildflower runs that were the start of the men’s and women’s downhill for the 2002 Winter Olympic Games. Snowbasin was chosen to host these competitions because they have enough room down at the base of the mountain for the Olympic size crowds. That is what I enjoyed the most about Snowbasin, you get a big luxury resort experience without having to share it with swarms of people. I felt like I had space to breathe and really take it all in. 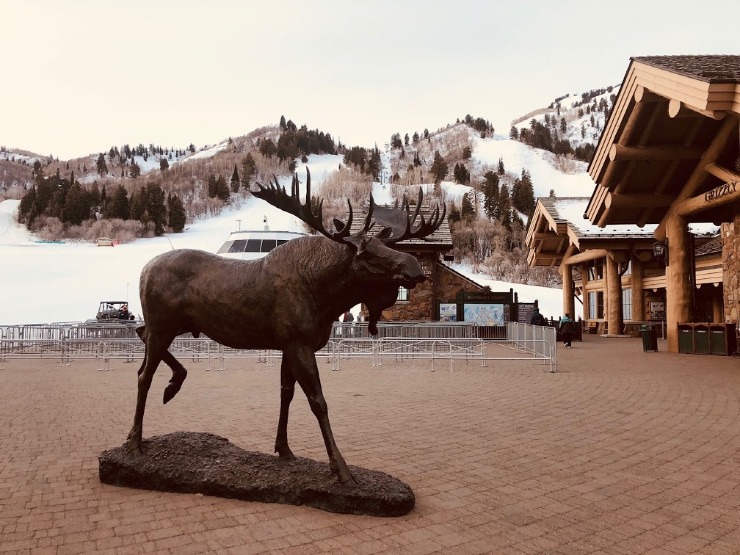 Snowbasin may not have the large base village excitement, but that is exactly what makes this boutique ski resort so special and perfect for families. So where does everyone stay when they want to ski at Snowbasin? Ogden, Utah, and it is adorable! This old vintage town is oozing with western charm and historic pride. Odgen was an old railroad town that connected the Union Pacific and the Central Pacific Railroad lines, earning it the nickname “Junction City”! And since this is where travel connections were made, it became a hotbed for colorful characters back in the day. Creating the famous 25th street which looks like something straight out of a movie. In fact, while we went out on the town in Ogden for the night they were actually filming a movie! We had dinner at Hearth and drinks at The City Bar, which is decorated completely with Beatles memorabilia. Ogden gives you a little taste of the Ol’ west while surprisingly being pretty hip and cool. They have done a great job keeping its historic roots alive while modernizing it tastefully and playfully. Odgen is the place to be if you are heading to Snowbasin, Powder Mountain or Nordic Valley. Check out their website VisitOdgen.com (which is designed really well) for more details!